This space is normally reserved for my observations about social media as it pertains to marketing, especially in the B2B space. While this post is not a complete departure, it is somewhat outside the norm. 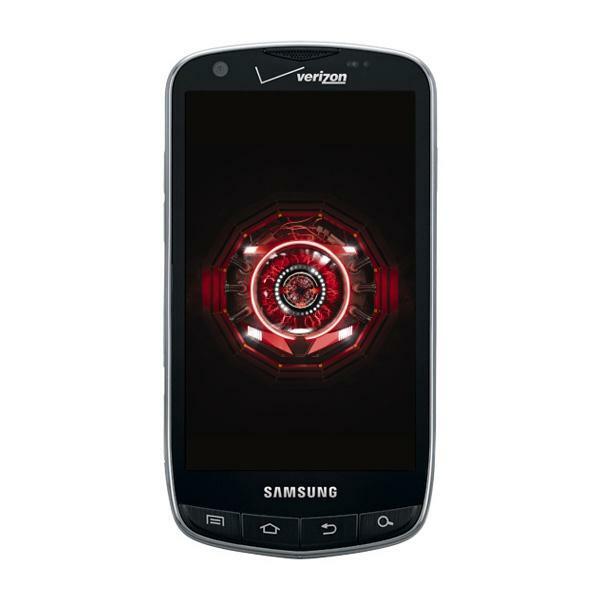 I was recently asked to play with and review the new Droid Charge by Samsung for Verizon Wireless. Fortunately for me the offer came just before I was to leave for Seattle on a business trip. As the reason for the trip was attend SMX Advanced it seemed like the perfect opportunity to give the Charge a test drive. Specifically, I wanted to find out how well the phone performs in completing standard social media tasks: shooting and uploading images and video. But I’ll start with a few general observations. First 4G plus the 1GHz processor kick tail: the upload and download speeds are fabulous. I could tell without looking at the top display when I was in a 3G area by the noticeable change in performance. And speaking of the display…I don’t recall seeing one that is as large or vivid as the one on this phone. Measuring 4.3″ the trademarked Super AMOLED touch screen is the best I’ve ever had the privlidege of using and am looking forward to doing so again in the, hopefully, near future. When I was first handed the phone, I thought the size, 5.11″ by 2.66″ would make it difficult to carry and handle, but was happily surprised to find that not to be the case. The Charge sits on the Android 2.2 platform and has more than 150,0o0 apps available for download. I didn’t look at all of them, but did enough searching through the app market to see that if you have something specific in mind, you’ll find an app to do the job. Now, on to the job at hand: images and video. As I said earlier, my primary goal was to learn how well the charge performs in uploading images and video to social media sites. I make my living using social media to promote OptiMine Software – Seattle was my first official assignment as the new Director of Marketing. To assist me, my first act was to download apps for the appropriate social sites; TweetDeck, Facebook and YouTube. As expected the downloads went smoothly and pinning the icons to the desktop was simple and intuitive. The phone performed very well when shooting both still images and video. The 4″+ display made the job especially easy, particularly when panning in video mode. When it comes to sharing the Charge is pretty slick. The left hand button at the bottom of the phone acts as the menu for everything. simply push it and it returns the commands that are specific to the screen, app, website, etc. that is active in the display. If you want to share your image on Facebook select share, then scroll to and select Facebook and, bingo, your image is attached to your wall. The same process holds for YouTube – shoot, select, share. In the case of YouTube, however, I had trouble uploading video to my channel. The app told me the upload was taking place, and I could see that it was across the top activity bar, but I have yet to find where they ended up. Considering how well the phone performed otherwise, I’m convinced that the problem with the video upload is user error. Bottom line, I really like this phone. I’m not ready for an upgrade for another 18 months, but when the time comes, the Charge will be high on my list.